Drums from VST on Separate Tracks? I've not been using my Touch much due to MPC's lack of multi-timbral plugin output support . But I miss it, so I'm looking for work arounds. Any suggestions for quickly & efficiently printing/exporting drums to separate tracks from VSTs? Multiple passes to get all kit pieces, overheads & room mics separated is a time killer. Re: Drums from VST on Separate Tracks? 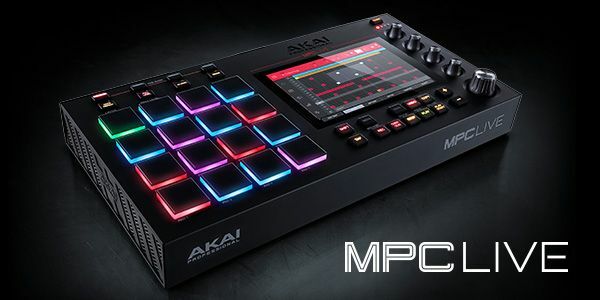 So MT Power Drum gives MPC Software multitimbral? I'm skeptical as it doesn't work with any other instrument. Ok I tried it. You can select different outs in the Power Drum mixer, but it still outputs to only one channel. No multitimbral yet in the MPC Software. And I'm still looking for an efficient work around. Explode track creates another 6-12 instances of the VST, so that's a no go.